Sunset 215 West is an industrial property consisting of two buildings built in 2017 in the southwest industrial corridor along the I-215 freeway. It has seven dock-high doors that have a roof covering to protect products being loaded or unloaded from inclement weather or high heat. It also has three drive-in doors and the property has 32-foot ceiling clear heights. 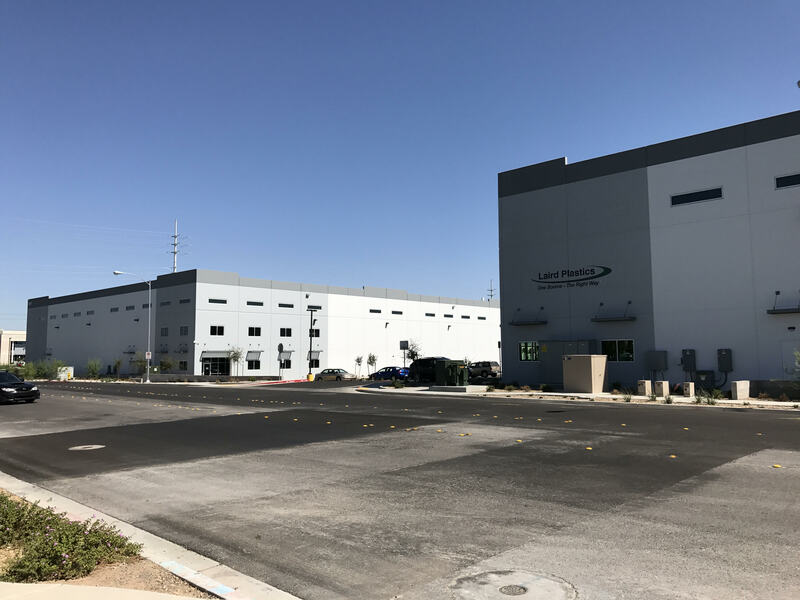 Approximately 10% of the industrial property is office build-out and it is visible from the I-215 freeway in-between Rainbow Blvd. and Jones Blvd. Details: The borrower requested a fixed rate, non-recourse loan with a fully amortizing 25 year term, which Bonneville Real Estate Capital was able to obtain through its Life Insurance sources.